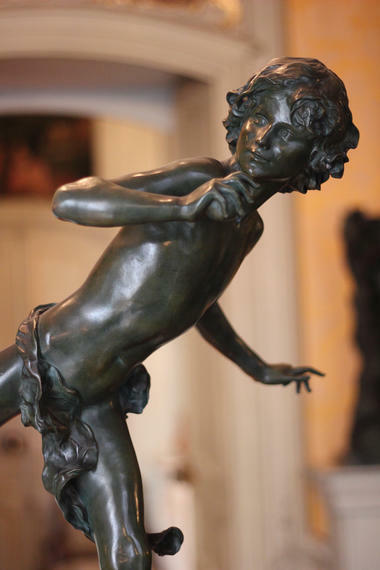 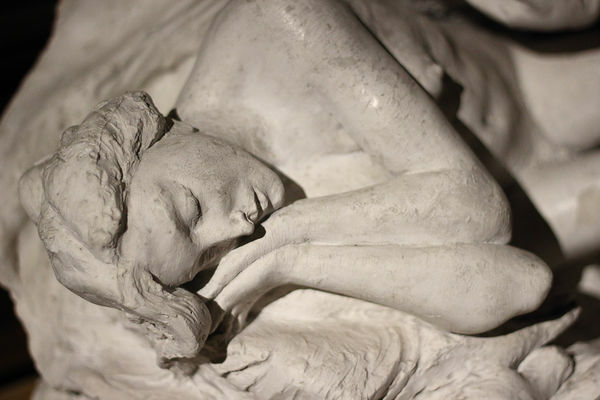 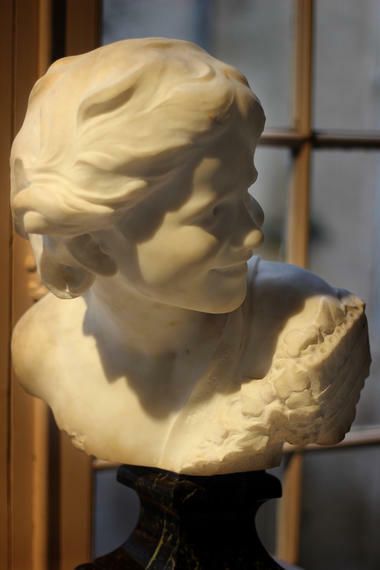 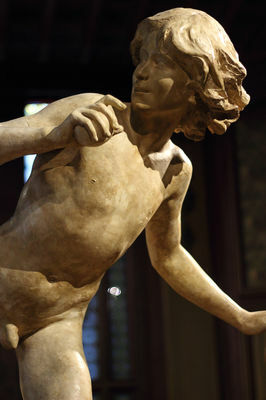 Located in a 19th century private mansion, the museum displays a collection of plaster, terracotta, marble and bronze sculptures by the Béziers sculptor Jean-Antoine Injalbert. There are also paintings from the end of the 19th century. 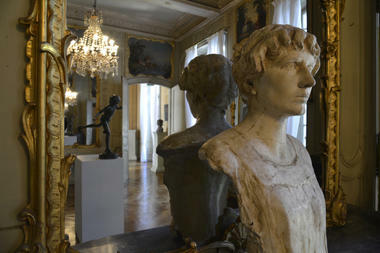 Opening hours from 1 October to 31 May: Tuesday to Friday from 10 am to 5 pm, Saturday and Sunday from 10 am to 6 pm. From 1 June to 30 September: Tuesday to Sunday from 10 am to 6 pm.